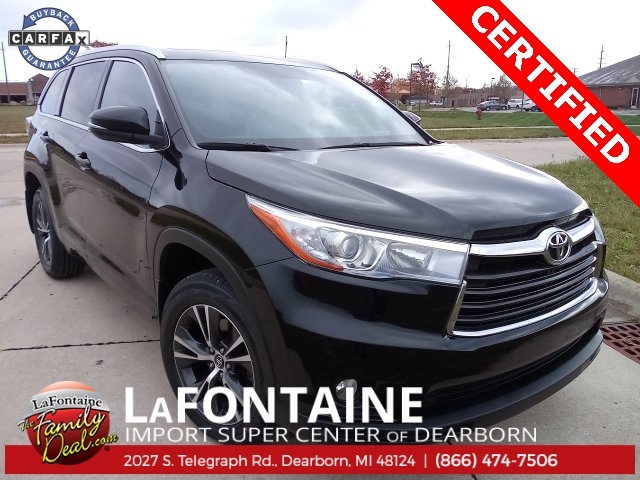 2016 Toyota Highlander XLE V6 AWD Heated Seats Midnight Black Metallic Certified. 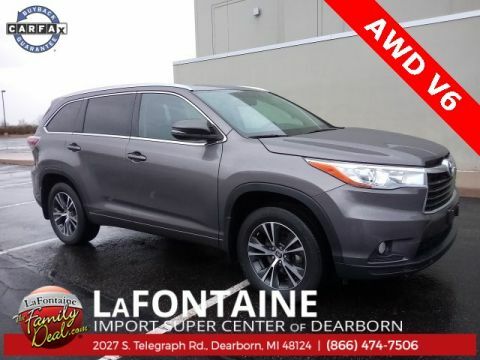 AWD CARFAX One-Owner. 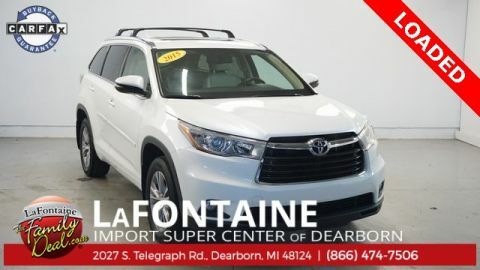 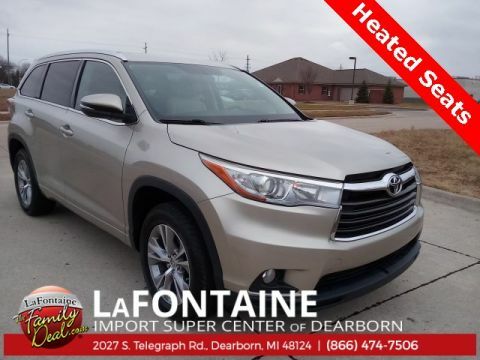 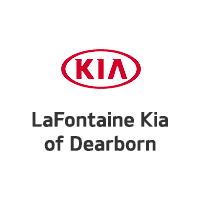 Heated Seats, Rearview Back Up Camera, AWD All Wheel Drive, Bluetooth, One Owner, Toyota Certified, Smart Key, Push Button Start, Blue Tooth Hands-Free Phone Capability, AUX/USB Ports, Voice Recognition, AWD, Front dual zone A/C, Navigation System, Power moonroof.